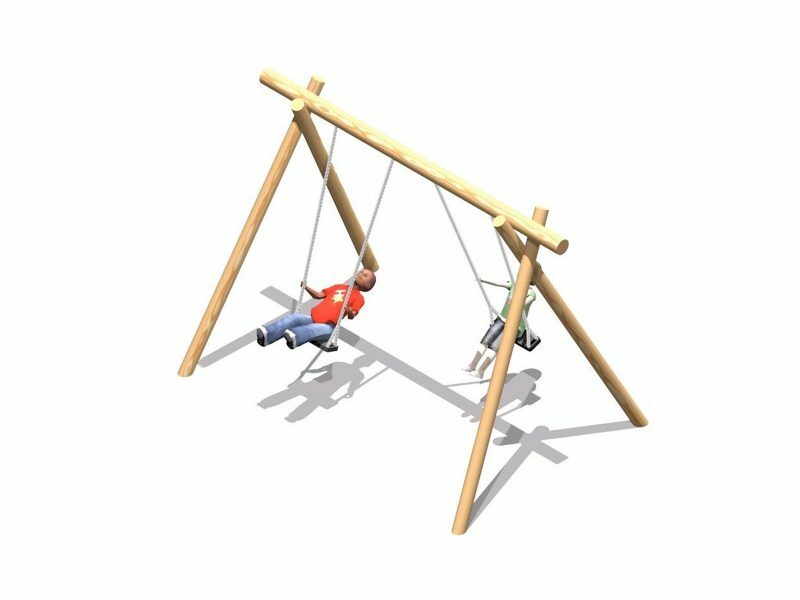 Swings have always been a favorite of children and adults alike. 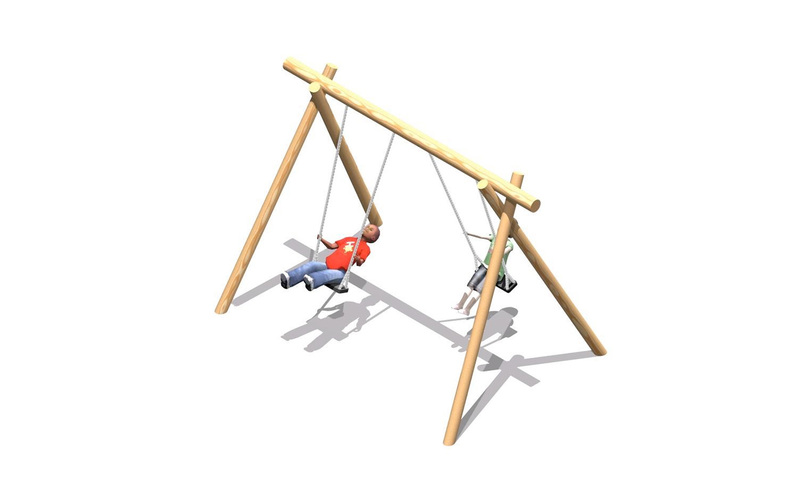 The Double Flat Seat Swing consists of 2 heavy-duty rubber flat seats on a timber ‘A’ frame. 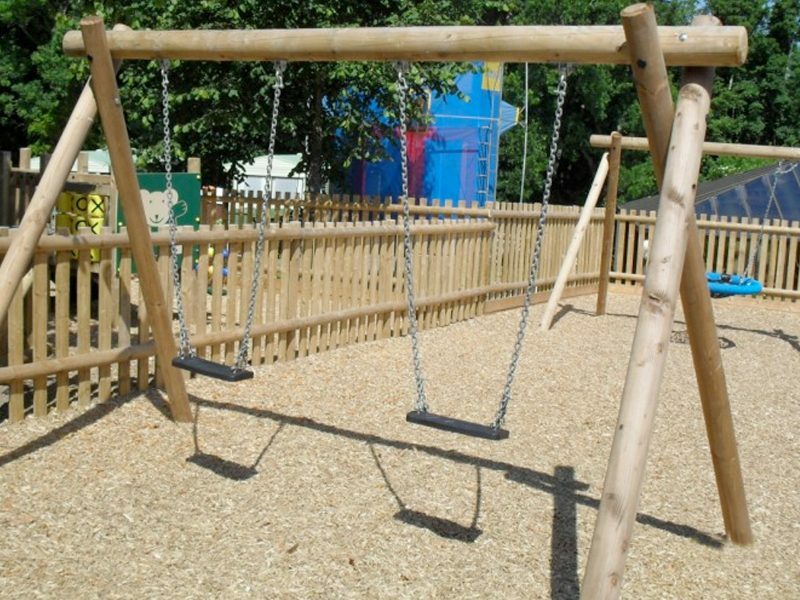 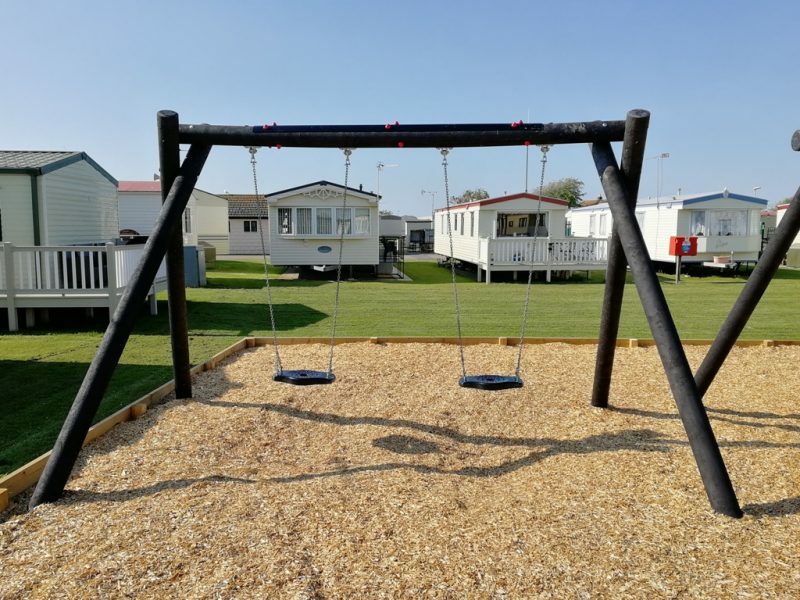 We recommend that safety barriers are installed with the Swings, to deter young children from running/walking into the path of the swings whilst they are in use. 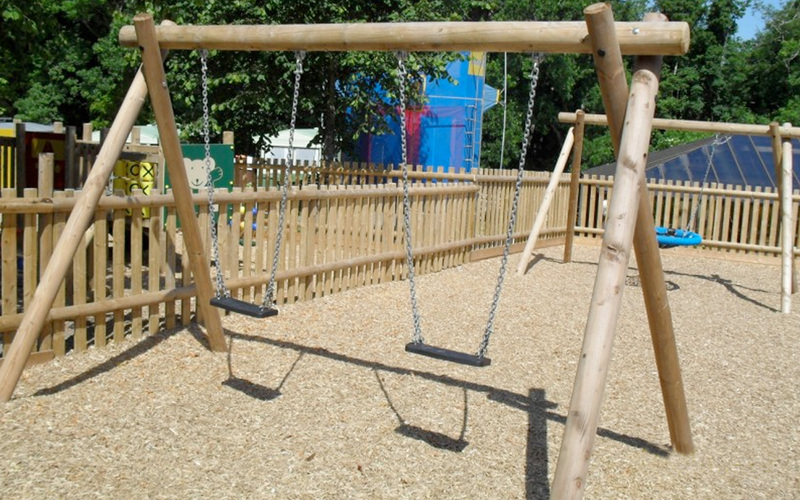 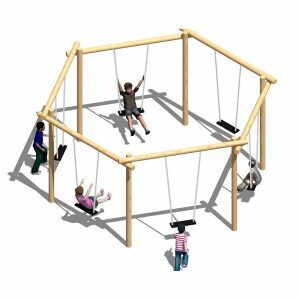 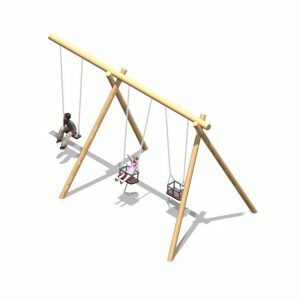 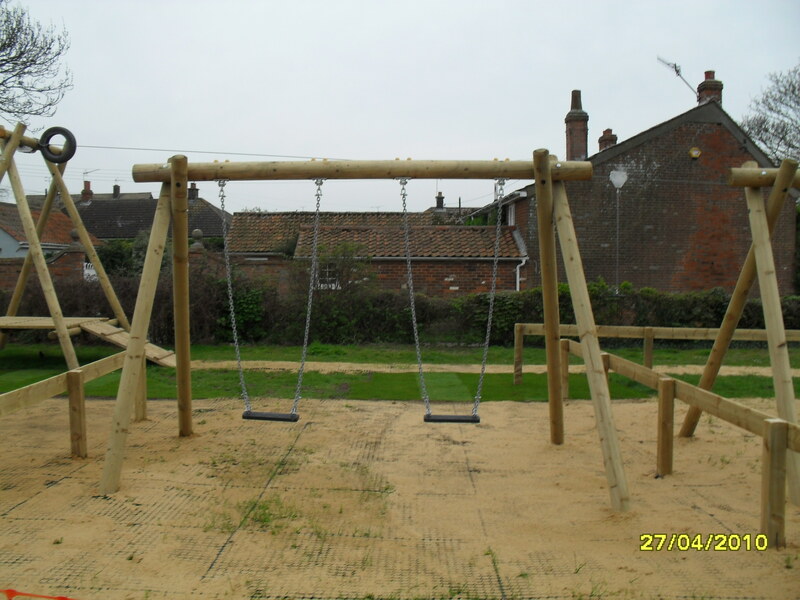 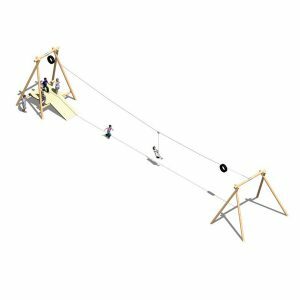 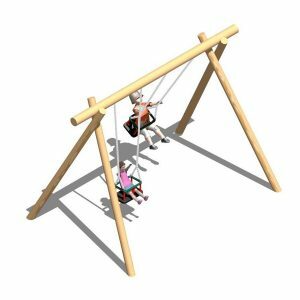 All the Swings require a suitable safer surfacing other than grass.